“Look!” Someone says, pointing to the sky. Standing in an open field, camera in hand, I peer up wondering what has been spotted. Suddenly, a large brown bird swoops down, disappears into the trees, and reappears with a fish in its talons. I gaze at this impressive bird through my camera as Ross describes the distinguishing features and behaviors of ospreys. One bird spotted, many more to come. This is how I spent my day on August 14 at the rare Charitable Research Reserve BioBlitz in Cambridge. From morning until dusk, I was led through parts of the beautiful 900-plus acre reserve looking for – and learning about – everything from ospreys and butterflies to spiders and salamanders. 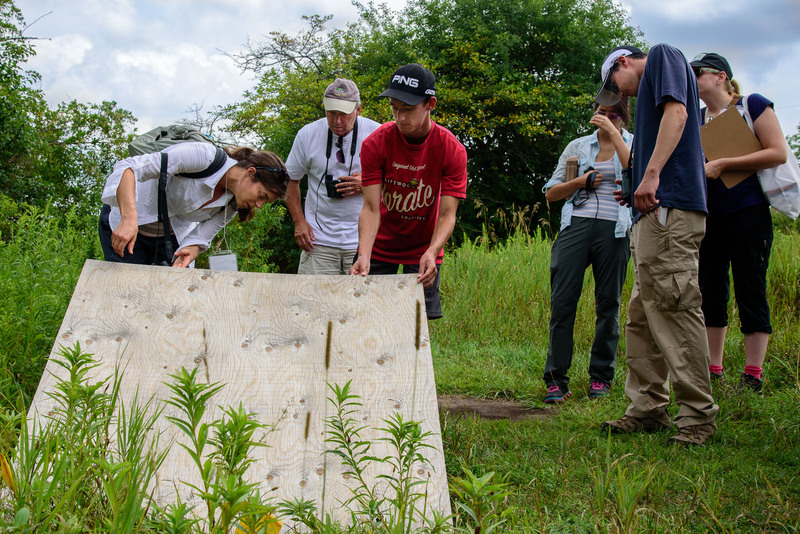 BioBlitzes have been sprouting up all across Canada over the last couple of years, and have become a valuable tool for engaging citizens with their local environments. 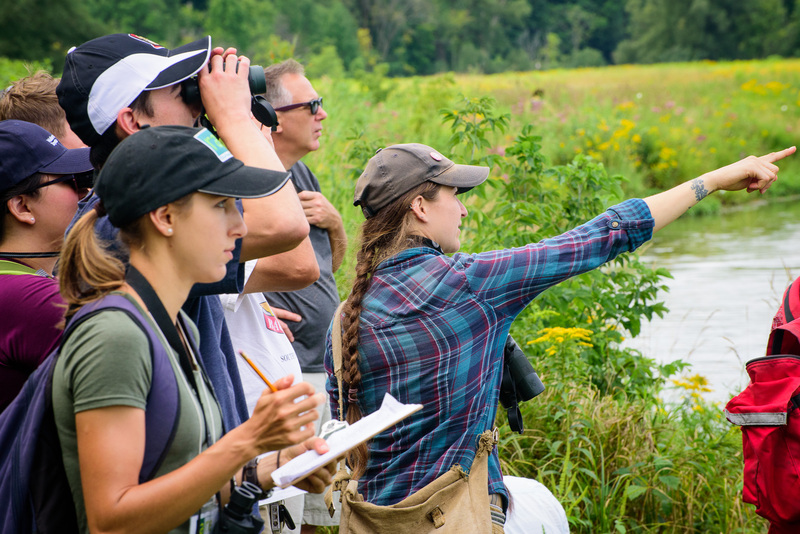 A BioBlitz is (typically) a 24-hour intensive survey where scientists and citizens count as many species as possible in a particular area. This is rare’s second BioBlitz. Last year, they held an intensive, expert-only blitz with scientists from around the world. This year, the focus was on community outreach and engagement. I joined guided sessions on birds, reptiles and amphibians, spiders, and mammals. Each session took me to different parts of the beautiful reserve. One moment I was in an open field, the next in a deciduous forest or stepping into a bog! I was guided by knowledgeable leaders, ranging from graduate students to career biologists to naturalists. They taught me how to find and identify many different species. For Emma Horrigan, Ontario Nature’s conservation science coordinator and a co-leader for the reptile and amphibian session, citizen science initiatives like the rare BioBlitz provide a unique opportunity to engage the public in actively collecting scientific data. 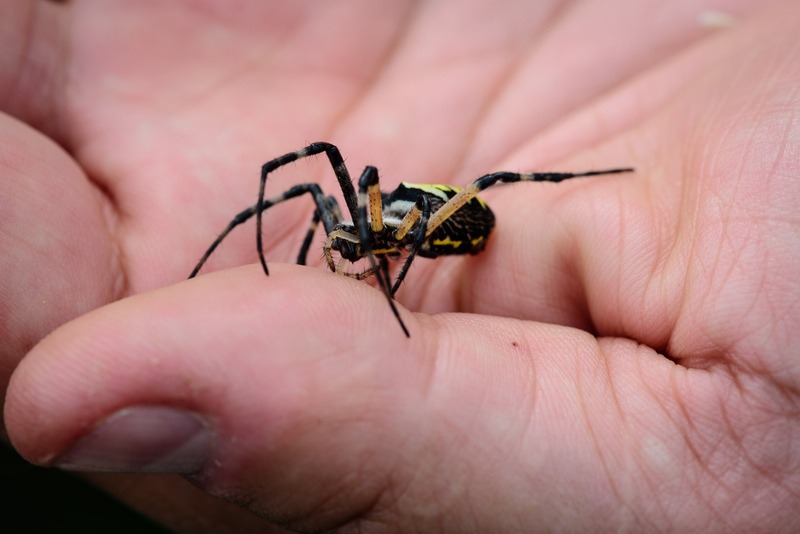 From flipping rocks and cover boards, to catching butterflies with nets and sucking up spiders with an aspirator, the day was filled with hands on action. During Emma’s session, we found three different kinds of snakes, red-backed salamanders, and lots of toads and frogs. Along with the guided sessions, there were many activities for families to enjoy, including talks, live music, face painting and a free BBQ.I had a fun and engaging day and I look forward to attending more BioBlitzes in the future. 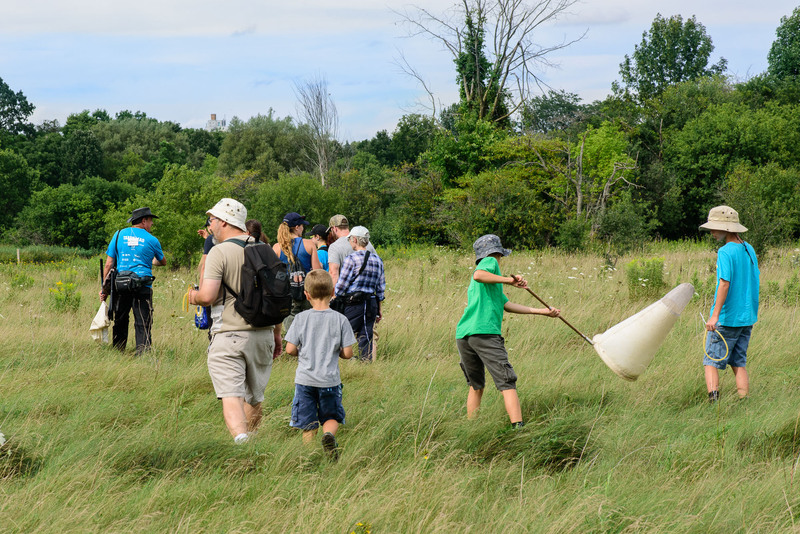 If you are interested in participating in citizen science initiatives near you, visit Ontario Nature’s Directory of Citizen Science and Nature Network Calendar. David finished a communications intern at Ontario Nature and is completing a post-graduate certificate in Environmental Visual Communication at Fleming College. This was originally posted on the Ontario Nature blog on August 26, 2016 and has been re-posted here with permission.